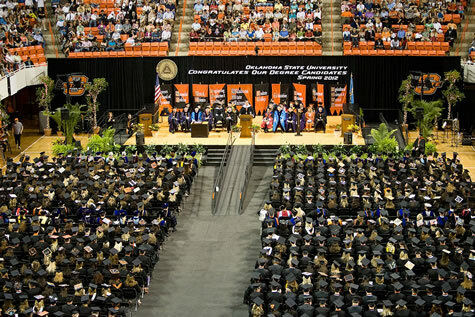 Oklahoma State University honored more than 3,000 graduates this spring during five commencement ceremonies, including three undergraduate events that featured guest speakers Sir Ken Robinson and Vaughn O. Vennerberg II. 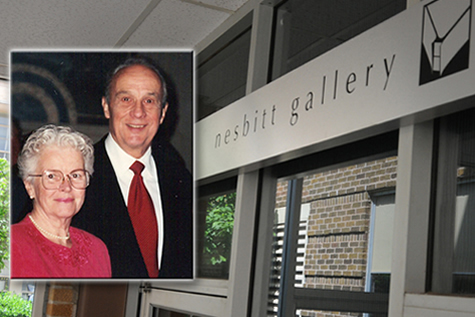 Charles and Margôt Nesbitt’s legacy of generosity is celebrated with an inaugural show at the newly christened Nesbitt Gallery that runs through Aug. 31 in Davis Hall at the University of Science and Arts in Chickasha. 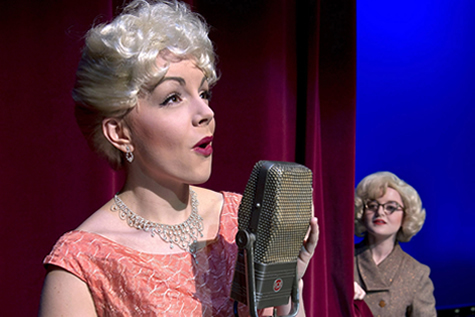 The University of Central Oklahoma’s original musical “Flipside: The Patti Page Story,” won national Kennedy Center honors and returned to Central for a celebratory encore performance in May. Earning 18 awards including outstanding musical, outstanding director of a musical, outstanding sound design and outstanding performance by an actress, the musical was written and directed by Greg White, director of Central’s Broadway Tonight series.